At St. Peter's, we are building a culture of intentionality around developing leaders and equipping leaders to equip their followers to be successful in their areas of ministry. 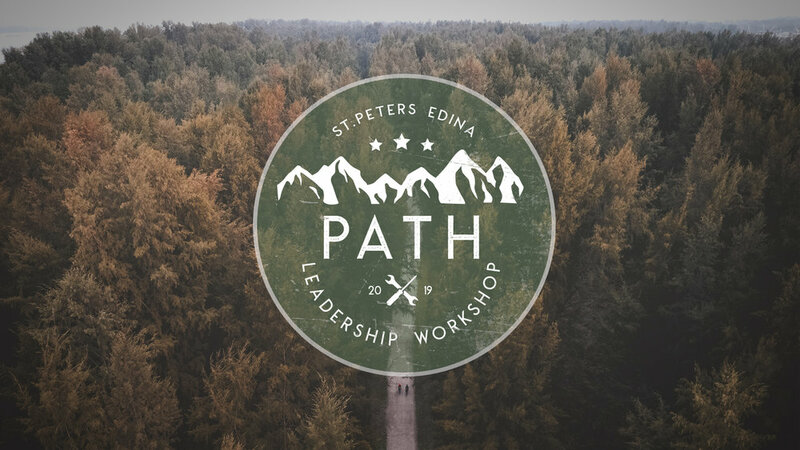 To that end, we offer a "Path Leadership Workshop" quarterly, not only educate leaders on how to develop a path but also to empower leaders to network with each other so that we can best support our volunteers. If you lead a ministry area at St. Peter's, this workshop is for you! Or if you'd simply like to learn more about what it means to develop a leadership path, you are welcome too! For more information, please contact Faith Rattei.